As I've mentioned Libby, it's probably a good time to tell you about her gorgeous new Settler Shawl pattern which is high on my list (of "things to make when I've finished the things I'm working on right now"). It's a long thin crescent shape with garter stitch and a funky border. Crescent shapes can be tricky to wear but the length makes this very versatile and wearable. I can't wait to cast it on. I'm currently working on three projects - all of them my own designs. One will be a free pattern on the blog, one will be available on Ravelry, and the third is for publication. I am so happy with how they are going and can't wait to share them with you... but you'll have to wait a bit longer. 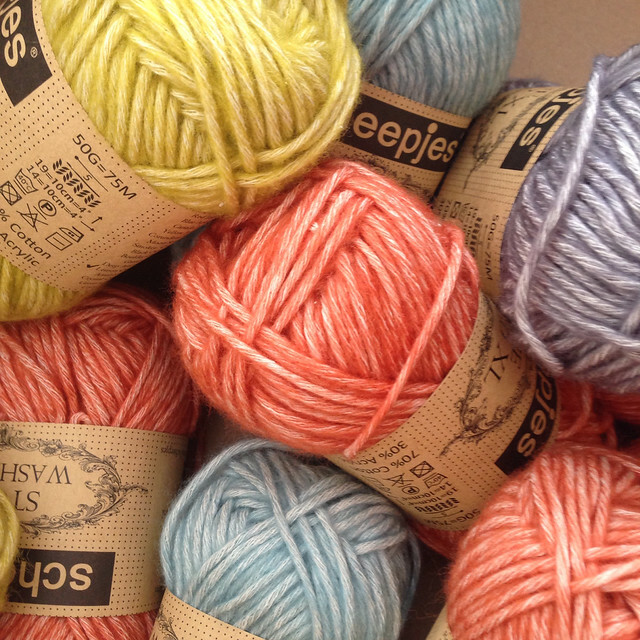 I am giving you a sneaky peek at the yarn for one of them, as I am absolutely in love with it! It's a relatively new yarn (Stone Washed XL) and the colours are just gorgeous - I'm totally blaming Wink for what might be a new addiction. If you follow me on Instagram you might get a few more peeks, otherwise you'll have to wait a little while longer. There are various events coming up in the UK which are worth a shout-out. The first (and biggest) is the Knitting & Stitching Show, London - most often simply referred to by it's venue - "Ally Pally". It's an enormous event with a lot of different exhibitors in the fields of knitting, sewing, quilting, weaving, you name it. It's the event that most of the big brands attend, and is incredibly busy! I'm planning to head up on a weekday as the weekend was just too overwhelming for me last time. You can find details here. Thread is a relative new-comer, having launched last year at Farnham Maltings (home to my favourite show, Unravel) and is a "Festival of Textiles" running from 26th to 27th September. 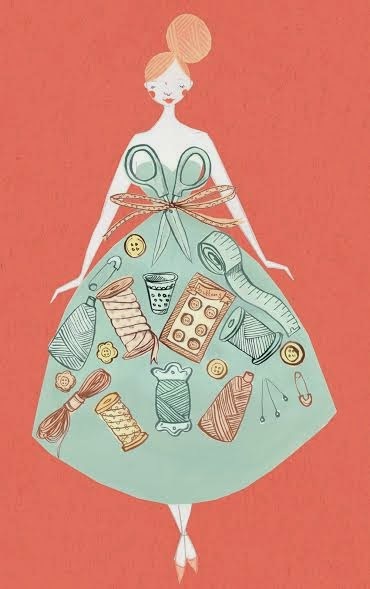 If you're a fan of the Great British Sewing Bee then this is the festival for you as you'll find artisan fabrics, haberdashery and some workshops. In October, the Maltings will also be hosting the 18th annual Festival of Crafts, which includes homewares, jewellery, textiles and ceramics and has a great festive marketplace. Tickets are only £3 with under 15s going free. You can find an exhibitor list here. 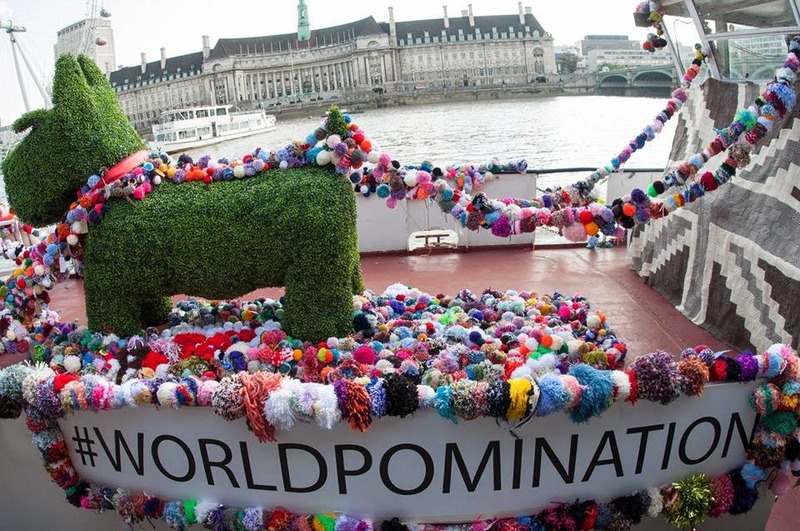 And on the subject of events, with The Handmade Fair only a week and a half away, plans for 'World Pomination' in support of charity Sense are gathering speed. You can read about Sense and enter the draw to win a pair of tickets to the event here - but hurry as the draw takes place tomorrow! Phew - that was a long list! While I was writing it some more yarn arrived for one of the designs so I'm off to swatch. Hope you have a great day. *I am proud to be a Craftsy affiliate as I love their classes. Read more about affiliate links here.